Gao – Since 10 April, 1,135 West African migrants – including 9 women and 30 children – have been assisted by IOM, the UN Migration Agency, in Gao, northern Mali. 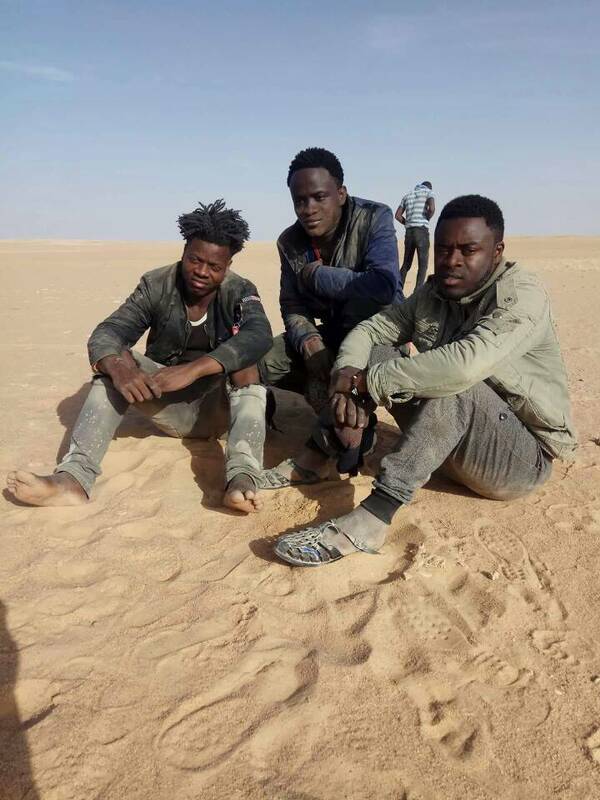 These migrants were apprehended by the Algerian authorities when they were attempting to reach Europe via Algeria. The migrants entered Mali via Inkhalid, a small town along Algeria’s southern border with Mali, after they were deported by the Algerian authorities. Located in Mali’s desert region of Kidal and declared an area of insecurity since the country’s 2012 political crisis (as a result of a military coup and rebellion in the north) Inkhalid has no infrastructure to house the hundreds of returning migrants and no public transportation to Gao, the closest city under the Malian government’s control – and a 36-hour drive away, through the desert. Given the security situation in the area, assistance operations are also difficult. In Gao, IOM and its partners, local civil society organizations, the Malian Red Cross, UNICEF and shelter centres (Regional Directorate of Civil Protection, Migrant Reception Centre, Direy Ben and La Maison des Migrants) work together to house the hundreds of migrants in need of immediate assistance (reception, profiling, food, accommodation, non-food item provision and health care) until they are transferred to the Civil Protection Transit Centre of Sokoniko, Bamako. The rescued migrants mainly come from Mali but also from Guinea, Senegal, Côte d’Ivoire, Burkina Faso, Niger, the Gambia, Benin, Guinea-Bissau, Mauritania, Liberia, and Nigeria and are all in alarming health conditions. In Bamako, Malian authorities and IOM are facing the same difficulties. The Sokoniko Civil Protection Centre and other such reception centres have also reached their capacity even though the rescued migrants still need to receive immediate assistance. 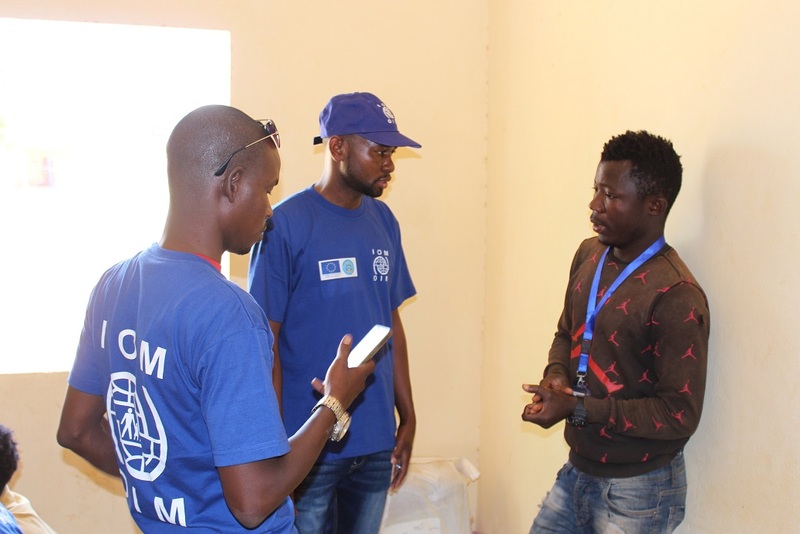 Private centres were contacted by IOM to respond to the housing needs of the next wave of returning migrants, before the opening of the Migrant Centre built by the Government of Mali. To date, 509 people were transported by IOM to Bamako, and 242 have returned to their countries of origin. The consular services in Bamako are facilitating the safe return of the remaining migrants in their countries of origin across the region. Until their departure, migrants will be assisted by IOM and its partners. Notably, since September 2017, IOM witnessed large migration flows at the border between Algeria and Niger. Since 1 January, over 3,000 migrants were rescued in the desert and 1,500 last week only. 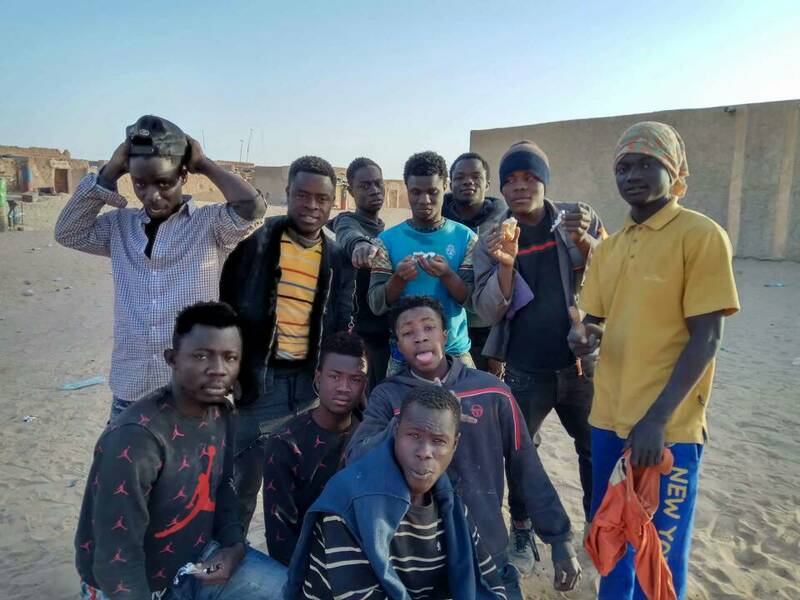 Most of the migrants assisted by IOM Niger were found in bad health conditions after they were brought to the Algerian border and left in the desert. Nigerien authorities and IOM rescued and transported the 1,500 migrants to Arlit and then to the Transit centre in Agadez. IOM, through its Resource and Response Mechanism for Migrants (MRRM) programme and in collaboration with Niger authorities, UNICEF and NGOs, provides basic humanitarian assistance for these people upon their arrival in Niger and before they return to their place of origin. Voluntary return operations to their countries of origin are now underway under the EU-IOM Joint Initiative for Migrant Protection and Reintegration. Since September 2017, IOM witnessed large migration flows at the border between Algeria and Niger. Since January 1, over 3,000 migrants were rescued in the desert and 1,500 last week only. Most of the migrants assisted by IOM Niger were found in alarming health conditions after they were brought to the Algerian border and left in the desert. Nigerien authorities and IOM rescued and transported the 1,500 migrants to Arlit and then to the Transit center in Agadez. IOM, through its Resource and Response Mechanism for Migrants (MRRM) programme and in collaboration with Niger authorities, UNICEF and NGOs, provides basic humanitarian assistance for these people upon their arrival in Niger and before they return to their place of origin. Voluntary return operations to their countries of origin are now underway under the EU-IOM Joint Initiative for Migrant Protection and Reintegration.